Oral evidence submitted by National Council(JCM) Standing committee and the VII CPC on 23.03.2015, 24.03.2015 and on 31.03.2015 respectively. The JCM(NC), JCM Constitutents including INDWF jointly prepared the memorandum on pay Structure, Pay determination, Allowances, leave, women issues, LTC, TA/DA and Retirement benefits etc., on 30.06.2014. Similarly, on behalf of INDWF, we have submitted matters relating to Defence Civilian Employees on service matters on 28.07.2014. Proposed new pay scales after removal of existing Grade Pay Rs.1900, Rs.2400, Rs.4600 and Rs.8700 in order to reduction of pay scales from 19 to 14.
my colleague whose date of appointment is 18.04.94 and my reappoint of similar post was as on 17 May 1993. My colleague was drawing basic pay more than of my basic pay. How can I got my correct Basic pay. I am serving in Border Roads Organisation for the Post of Junior Engineer. 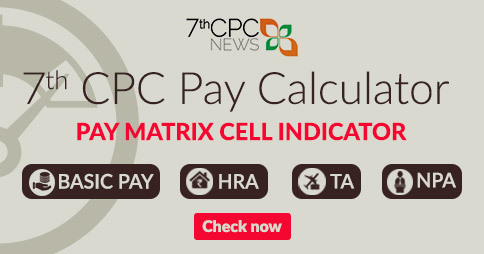 The pay reecommendation of 7th CPC is very low since the service of BRO is far remote area and very tough. 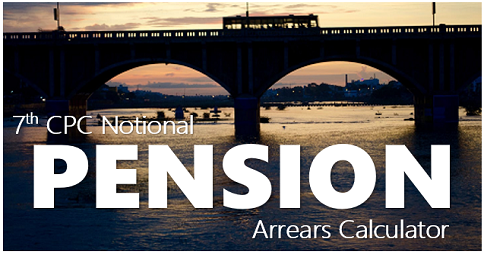 If the Govt is giving special allowances to BRO pers thats will be helpful for BRO pers. as per 5th cpc Pay scale of railway Traffic Apprentice was Rs.5500-9000/- similarly Income Tax inspector, Assistant Grade of central secretariat, section Officer etc. were Rs.5500-9000/-. but in the year 2007 all the grade of Rs.5500-9000/- up Graded to Rs. 6500-10500/- Except Railway Traffic Apprentice. moreover grade of Traffic Apprentice was degraded merger with Rs. 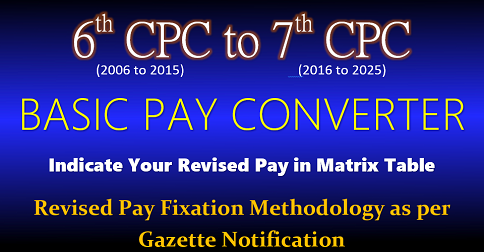 5000-8000/-.. as result as per 6th cpc pay fixation was made Rs.5000 x1..86=9300. + 4200=13500. but pay fixation of Income Tax Inspector & Section Officer that is entry pay was Rs. 17140/-. so difference initial Basic Pay between Traffic Apprentice and Section Officer was Rs. 3640/-. payment of both the category in 2006 were same but in august 2008 defference was Rs. 3640/- . i think it injustice for railway traffic Apprentice. even after completion of training of traffic apprentice take charge as Section Controller,Yard Master, Divisional Transportation Inspector etc. Nature of duty , working area and responsibility is much more than Section Officer, Income Tax Inspector but less salary . 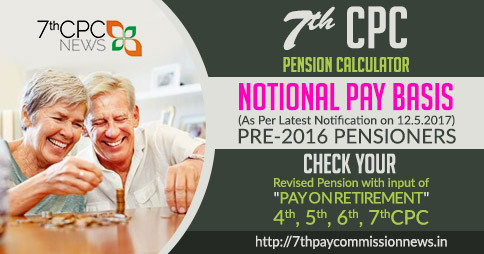 therefore it should be see by the 7th CPC as well as implementation cell. of 7th CPC. *but my other colleague his date of appointment was 18.11.2005 i.e. 45 days ago but his pay was fixed as per 6th cpc (Rs.5500×1.86+4200+3 increment=15750/-) my colleague he is senior to me only 45 days but his basic is Rs. 14450/- more than me . this is also injustice. for me. but direct recruited employee”s GP Rs.4600/- entry pay is Rs. 17140/- so my question is who is senior , one who already give service five years or who is newly recruited . as per 5th pc promotee employee in same scale is senior and payment was more.than newly recruited. but my colleague who was hold GP Rs.4200/- as on 04/10/2010 hie basic was Rs. 16230/- i.e Rs. 990// more than me . so my question is who is senior . i think this is injustice and i want justice. 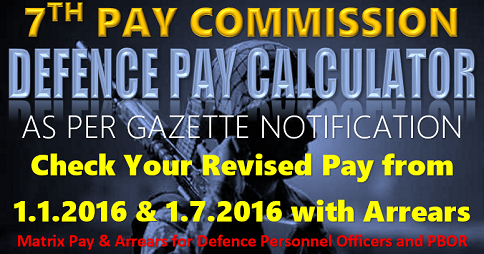 Sir, under which sector indian coast guard is considered in seventh pay commission either in defence or somewhere else. I have been working as an LDC in Assam University since August,1995. My basic including grade pay touched Rs. 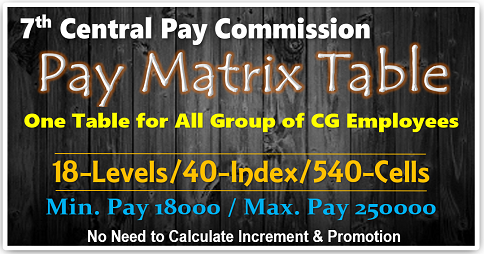 11080/= in july 2015. what will my expected basic Pay in 7th Pay Commission. 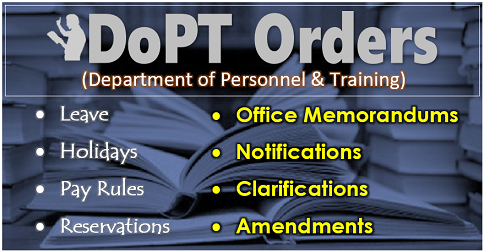 may I know the new (7th PC) designation of existing senior section officer(accounts)/Railways and scale of SSO(A)s.